At the beginning of the semester, the Loras Duhawks were welcomed back to campus with a newly renovated Duhawk Market. The Market is located in the Alumni Campus Center next to the mail room. This comes right after the renovation of the Pub that took place early last school year and the opening of Einstein Brothers Bagels last fall. The renovation of the Market was designed to expand the space. Although it is located in the same location, construction crews tore down one of the walls. 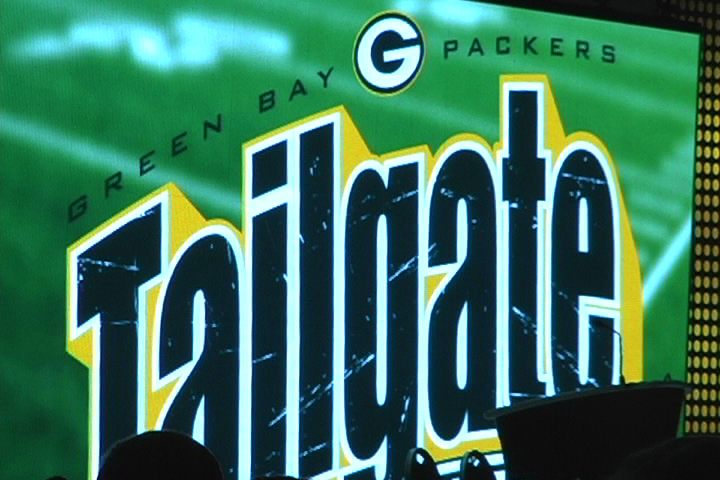 This took away several square feet of space from the ACC lounge. The newly acquired square footage was put to good use in updating all of what the Duhawk Market has to offer. Most of the old favorites of the market, such as the F’real machine and grab-and-go lunches, are still there. 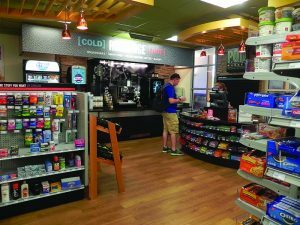 However, students are now able to enjoy some brand new features that include a self-serve Starbucks coffee machine, a larger variety of food, bulk sweets, and more spacious aisles. The Starbucks coffee machine has been one of the most popular additions to the market. Before, the employees had to make the drinks themselves, and the lines could quickly become long. Now, students are able to make their own drinks while employees can work to keep up the efficiency of the store. Students are able to brew coffee, make cappuccinos, and even order hot chocolate and tea. Students are not the only ones enjoying the new renovations. Those who work for Aramark, the company in charge of campus dining, are enjoying the new space as well. The Duhawk Market went from a cramped space that was difficult to maneuver to a spot where people are able to comfortably spend some time. The market is open every day of the week, including for a few hours on weekends to make it accessible at all times for Loras students. The hours are: Monday-Thursday 8 a.m.-9 p.m., Friday 8 a.m.-7 p.m., Saturday 10 a.m.-3 p.m. and Sunday 5 p.m.-9 p.m. It continues to be a place that students enjoy as one of the dining options that Loras College Campus Dining offers.